Diagnostic testing in the outpatient environment provides much greater scheduling flexibility for physicians and patients alike, which in return provides physicians with the resources to diagnose without delay and proceed with treatment. The Way of the Future in Medicine. State-of-the-art outpatient care practiced in modern outpatient offices and facilities is the way of the future in medicine. 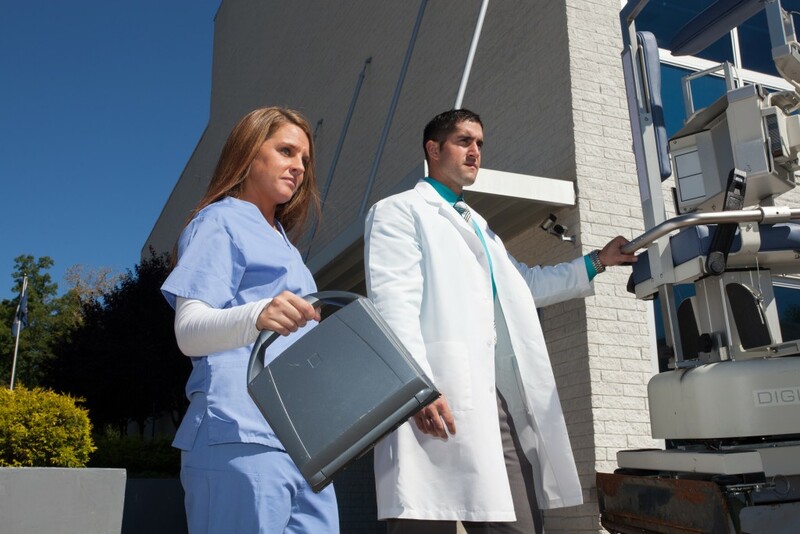 Since 1993 Med Health Services has been pioneering a new delivery of outpatient services that provides physicians the tools to detect diseases before they happen. We are committed to delivering outpatient testing solutions that are affordable to everyone and enhance the patient experience and continuation of care. We're making it easier for you and your doctor to get the test you need, when you need them, and at the best price out there. MHS provides physicians and patients with a comprehensive laboratory-testing menu that promises a rapid turnaround time at the best competitive pricing in the area. Our standard operating procedures place the patient's needs at the core of our laboratory. MHS provides a comprehensive ultrasound and echocardiography testing menu that places physicians and patients needs at the core of our diagnostic imaging services. MHS delivers convenient, solid-state nuclear cardiology imaging solutions to the comfort of physician's offices. X-Rays remain on e of the most significant advances in all medical diagnosis. 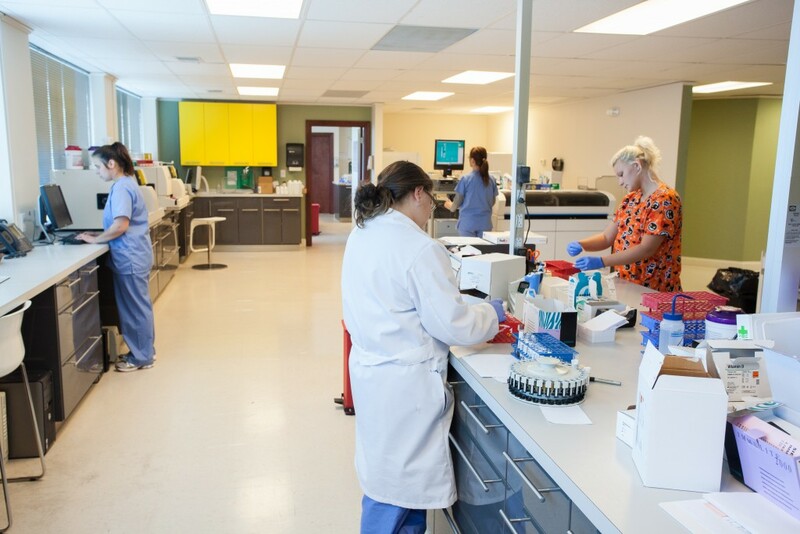 MHS provides a wide array of x-ray tests in our main facility located in Monroeville, PA.
MHS's Life Extension's Male and Female Blood Test Panels measure a wide range of blood markers that predispose people to age-related diseases. an appointment, get pricing beforehand and easy access to your test results. Are you at risk for abdominal aortic aneurysm?